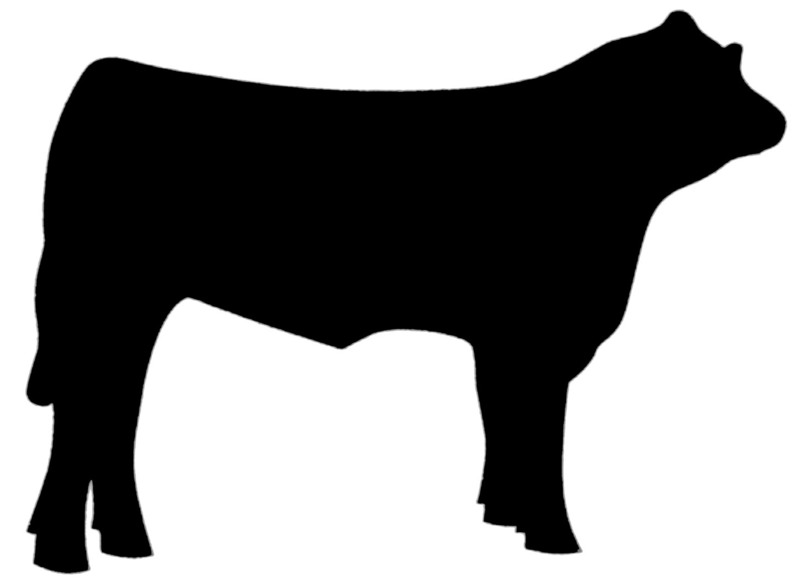 Purchase 4 quarters (one whole calf) pay $1.30/lb. Fat calves weigh ~ 1300lbs. Your calf will be weighed. Processing will be paid separately to Livingstons meat processing. 1/4 beef purchases require a 25 dollar per quarter deposit. product at Livingstons in Hopkinsville. The Next Harvest Date is set for October 9th Aged and packaged meat will be ready for your freezer 12-14 days post harvest. Call Jay today to place your order for the spring or summer!